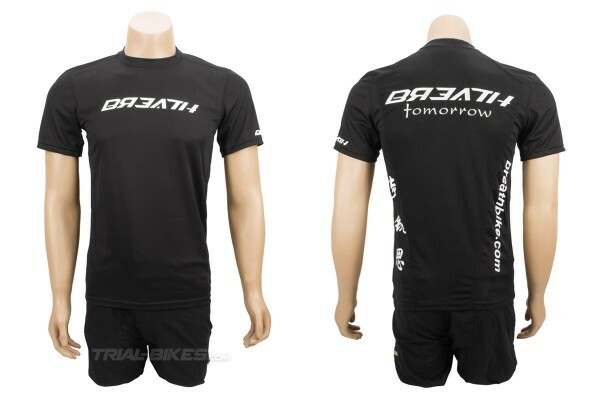 - Official short sleeve competition jersey from Asian brand Breath. 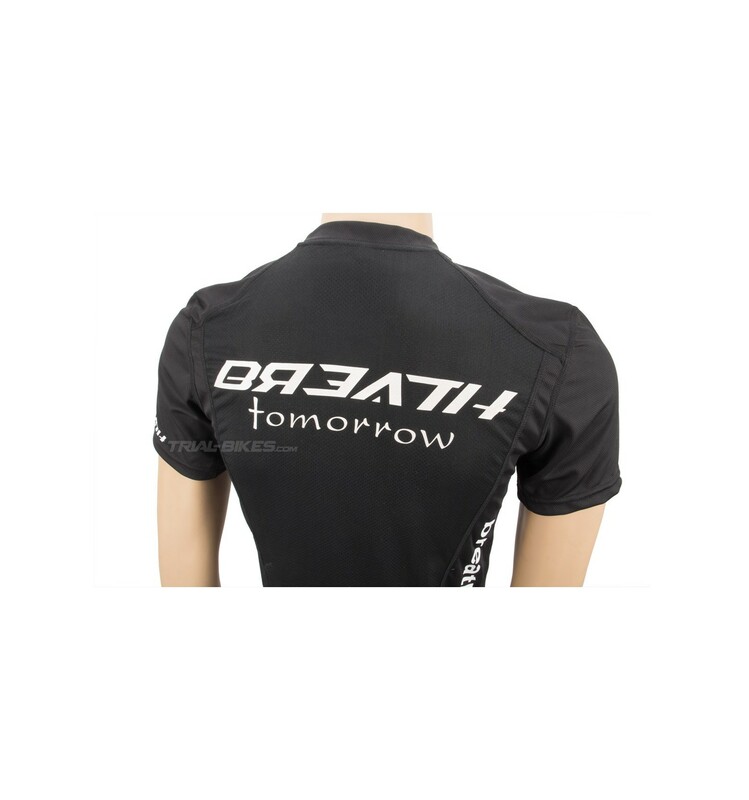 - This is a cool, lightweight polyester jersey with all features expected from a modern times trials jersey. 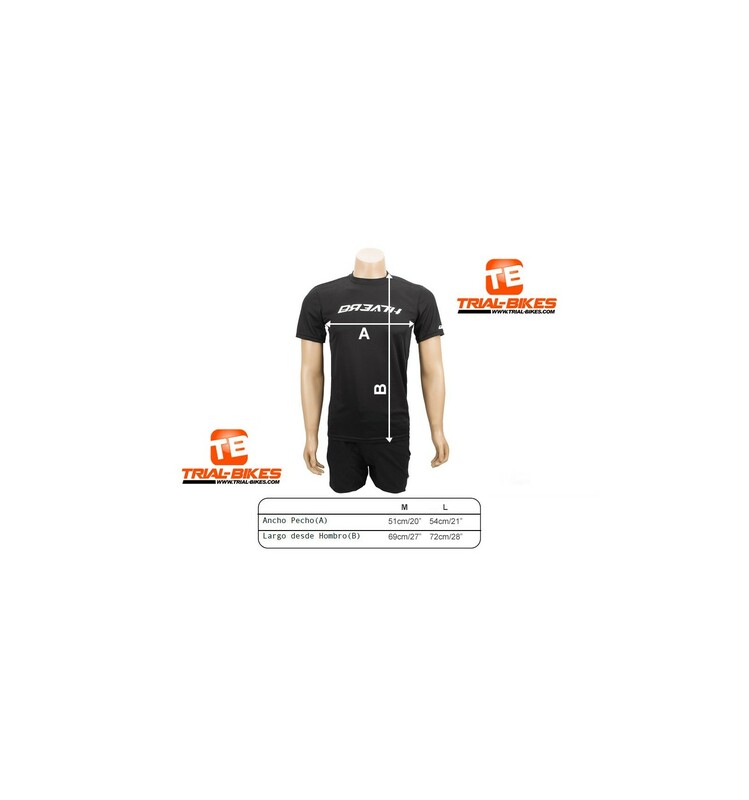 - Round, tight-fitting neck is comfortable and up-to-date. 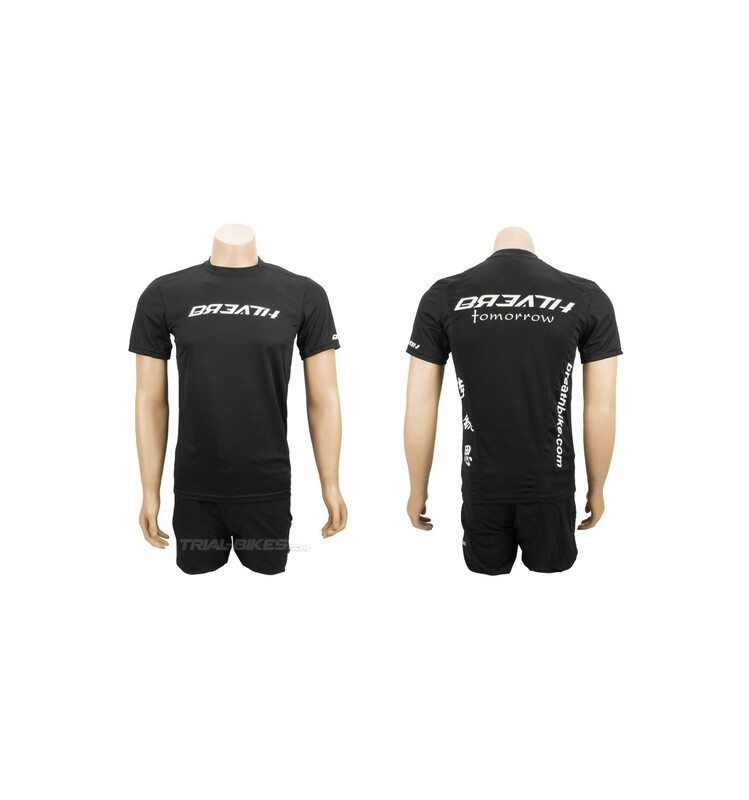 - Two finishes available: black with white Breath graphics, or white with black Breath graphics (graphics on front, side, sleeve and back). 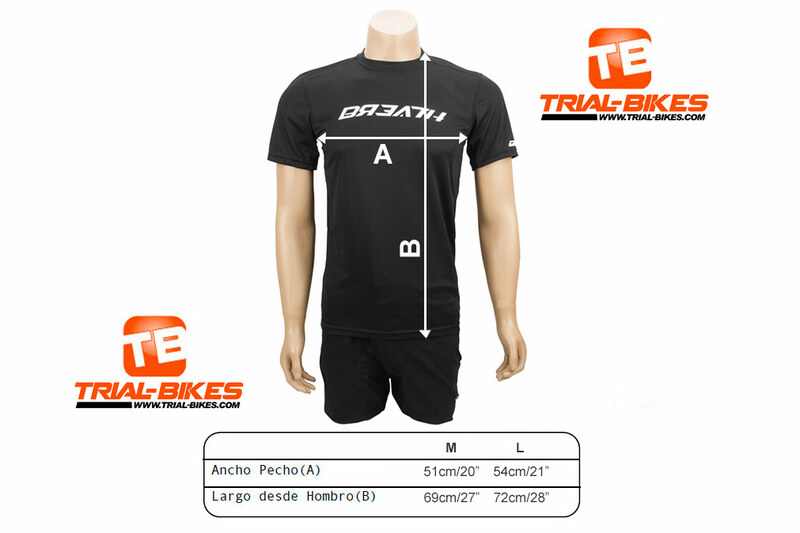 - Available in sizes M and L.
- Please make sure to check the size chart in order to choose the right size. 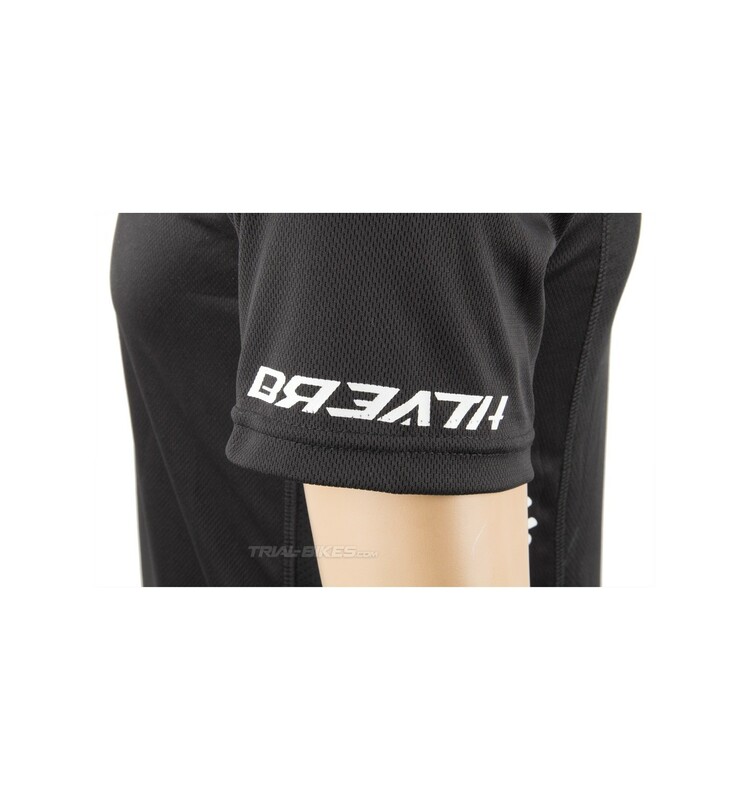 - Can be hand or machine-washed in warm or cold water.